This is a highly visible location in a high traffic area. 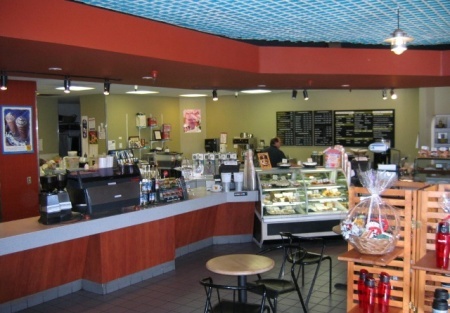 The operation was previously a high profile coffee house with corporate backing. At 3,300 square feet there is much that can be done with this, including expanding an already successful catering and baking component. There is very recognizable outside decorations and very successful restaurant operations all around this location. A huge parking lot is right outside and one or two new anchors moving to a very large open space within this mall. The production oven can handle high output for both in-house and outsourced baking projects. At 3,300 square feet, there is plenty of room for bringing in new ideas and growing this business. This is a Paramount Restaurant Brokers, Inc. DBA SellingRestaurants.com listing.